Hello there! I see you're interested in gaining builder rank on our server... First allow me to explain what this entails: As a builder you will be expected to work as part of the build team, meaning you will have to be able to follow direction and work well with others. 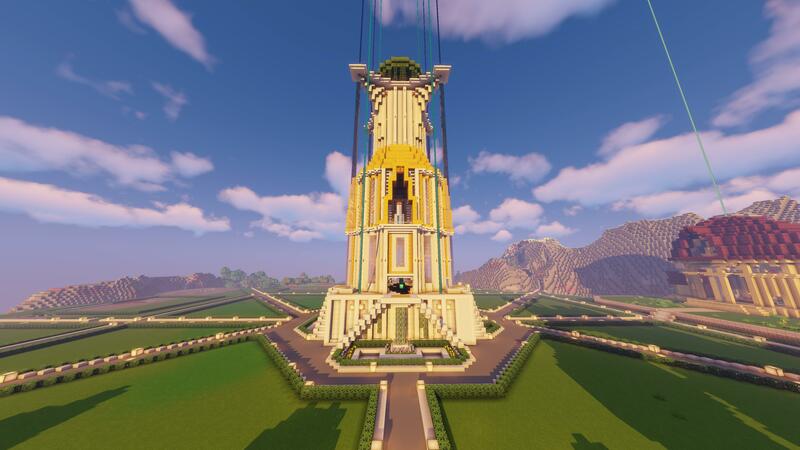 As a builder you will be given creative (if proven worthy you will keep your creative access after server launch so you may help with future builds). Below is a form you must fill out to be considered for builder status. please do not post anything but applications on this page. I will notify you if you qualify. ~ A " * " means that the field is optional. How long have you been playing Minecraft? : About 3 years on multiplayer. What kind of builds do you like to do? 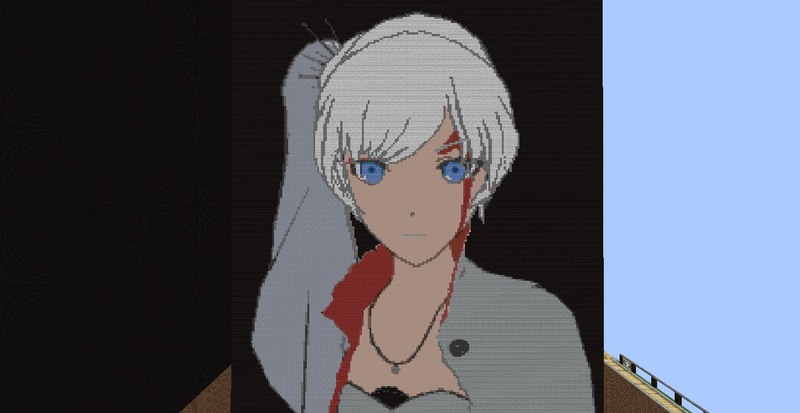 : I am open to any builds and styles as long as I have a reference to work with. In order to communicate with our team, you must speak English. Do you feel confident enough to do so? : Yes , Although my ethnicity is Chinese I mainly speak English. No problem. Just an early notification : I will be online at odd times for you since I'm from SEA region. Are you okay with being part of the road crew? : yes! How long have you been playing Minecraft? : at least like 8 years..
*What is the build you are most proud of? (pictures please): i dont have any pictures since it was on a difference computer but i made a giant tree and under it was a cave with a sleeping totoro.. I'm happy to see a lot of people applying to join the builders. After giving it some thought and taking everything in count, we've decided to accept a few of you to join me with building the hub. Those chosen will be put through a short trial so we can see first hand what you can do. Nightshade, MrSkyBlue, Littlesunrae and zompoc. Please join the FireKage discord server if you still haven't, we'll keep in touch through builders chat on what needs to be done and any questions you might have will be answered there. For starters, we'll be working on the hub so we can kick off with the server and open up to the public. The theme for the hub is medieval steampunk, I will send you some references/concept art tomorrow on discord. All of you will be assigned with tasks and soft deadlines, if everything goes well, you'll be assigned to the builder team permanently. Remember that nothing is set in stone, if you have any thoughts, issues, ideas do speak up. I'll be more than happy to discuss everything so we can find the ideal solution to any problems we might encounter while building. no2143 - I have some things that might need redstone work around them. Atm there is no need for it as it would complicate things. I'll keep you in mind when the time for redstone arrives! PrimetimeJr - modern style isn't currently in plan, but if we'll ever have a project that'll include that specific style, I'll contact you for sure! As for road building, it'll take a lot of manpower, if you are still willing to help out when the time comes, everyone is more than invited! Thank you once again for your applications and I'll see you all soon! Let's make something new. Together. You said road building... Like the road and out post in TE? What kind of builds do you like to do? : Modern, decorative. Are you good at taking direction? : I often prefer taking direction. Are you okay with being part of the road crew? : surely, but do need more info on the road crew. What kind of builds do you like to do? : I used to be a very avid builder when it came to medieval/old and broken down type builds. On the TE server, in B2 I built the whole underground sewer system in the faction Vanguard. As of now however, I like to try and partake in any type of builds possible. I've been trying to expand my horizon, experimenting with random block combinations and building random structures/houses. In order to communicate with our team, you must speak English. Do you feel confident enough to do so? : Yep, first language. 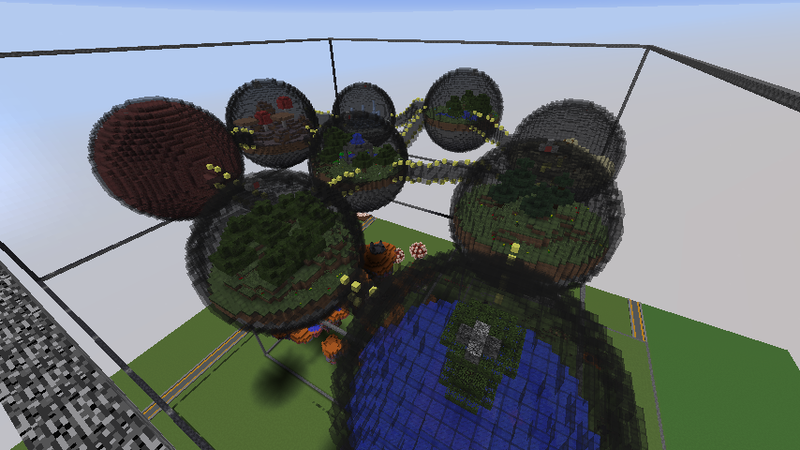 I am also the creator of the TE Factions Superior, TheDomes, and Captial (if you know/remember any of them). Many of my builds were in those factions.Although the server is shutdown, i do believe the map is still available. On a side note, I love playing with redstone. I've got a whole world filled with trinkets, from simple shop setups, to toilet elevators lol. If you want more details, i'd be happy to show. Lastly, I don't know how much I'd be able to contribute as I'm only able to play for about a month (as i head back to school shortly after). But BoomPotato told me to apply regardless. Are you good at taking direction? : Yes. What kind of builds do you like to do? : Anything from fantasy/medieval towns/towers, to modern houses and skyscrapers. In order to communicate with our team, you must speak English. Do you feel confident enough to do so? : Yes. Are you okay with being part of the road crew? : Yes. *What is the build you are most proud of? (pictures please): A lot of things come to mind but as for things I can access right now, I'd say it's a toss-up between a fantasy tower and an Estate area that I'm working on. Craed and Parlor_Tonic, welcome aboard! 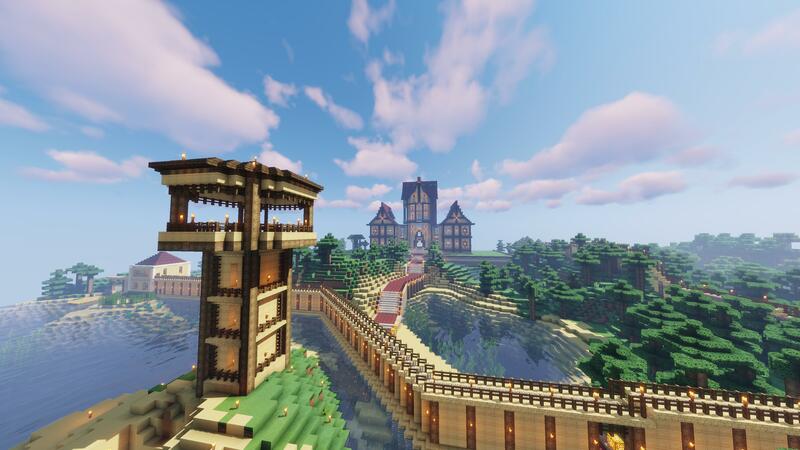 Your knowledge of medieval builds will come in handy alongside the steampunk theme. If you still haven't, join the discord channel to catch up with everything already said in the builder chat. As for the rest, we'll contact you if we'll require your help in the future. Once the road building starts, everyone who said they are willing to do it will be contacted. How long have you been playing Minecraft? : Since around 2011, so about 7 years. What kind of builds do you like to do? : I don't believe I've a preference, so I'd say just about anything. *What is the build you are most proud of? (pictures please): I don't actually have any photos of my builds, but I'd say I feel most proud of a pirate ship and a giant guitar. I am 22 years old currently. I've been playing Minecraft since the year 2011 but I've known the existence of minecraft since 2010. I don't really any preference of builds. But I usually go for ensuring the builds are as realistic as possible. IE: For modern houses to have circuits in houses for lights and etc. I don't have a fixed style for my builds and my build preference is pretty flexible. Yes, I am able to follow or understand the direction when given or instructed to do or build something as long it is within the confinement of the rules. Yes, I am confident with my ability of speaking or writing in English. Yes, I am fine being part of it. I have few but unfortunately there are some I didn't take. Note: some images were from minecraft classic, xgen96 was my old name. What kind of builds do you like to do? : im a redstone artist, i like modern style buildings. Are you okay with being part of the road crew? : sure if it helps.